After a weekend visit to my elderly mother, I have been thinking about how much she and my late father taught me about gardening. He loved to grow vegetables, but also lots of spring and summer bulbs. She preferred annual flowers and flower arranging, which she did as a volunteer at our church for many years. Like my father, I love spring bulbs and have been susceptible to growing “the $64 tomato”. Like my mother, I love bright flowers and the kinds of roses and perennials that make for beautiful arrangements. Everyone’s garden is magical. Each has the power to energize you when you think you have no energy left, to calm jangled nerves and to offset a bad-karma day. And each garden has unique properties, some of which are known only to the person who lives with it, some of which are apparent to everyone. When someone shares a garden with you, invites you in, it becomes more yours each time you go there. With each visit, it becomes more familiar, like a house you know, or a person. 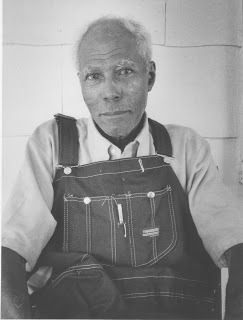 You can read more about Lee’s father and how their shared love of gardening brought reconciliation after decades apart here: Lee May’s Gardening Life. What unique properties does your own garden have, known only to you?